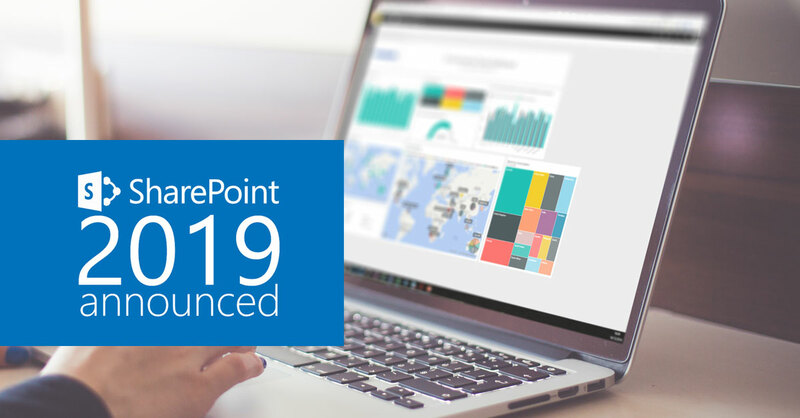 Despite the numerous benefits of Microsoft SharePoint On-premise and Online, there is a huge trend in using SharePoint with Microsoft Teams. Microsoft Teams is yet another product of Microsoft that makes interaction and communication of teams and groups productive. Interactions through chats, meetings and calls are made easier within teammates especially with its business calls experience on multiple devices. With Microsoft Teams, Office 365 apps are integrated hence collaboration is made easier within documents.